It’s been a CRAZY month. We are in the middle of trying to sell our house and I’m trying to mentally prepare myself going back to work. But, I think I am more stressed about getting her ready for Montessori School! For those who have been following will know that my child sleeps A LOT and needs A LOT of sleep to not be a cranky baby. She average 3.5 – 4 hours nap a day + 10 – 11 hours of night sleep. Yes, I’ve been very lucky that she eats and sleeps a lot. 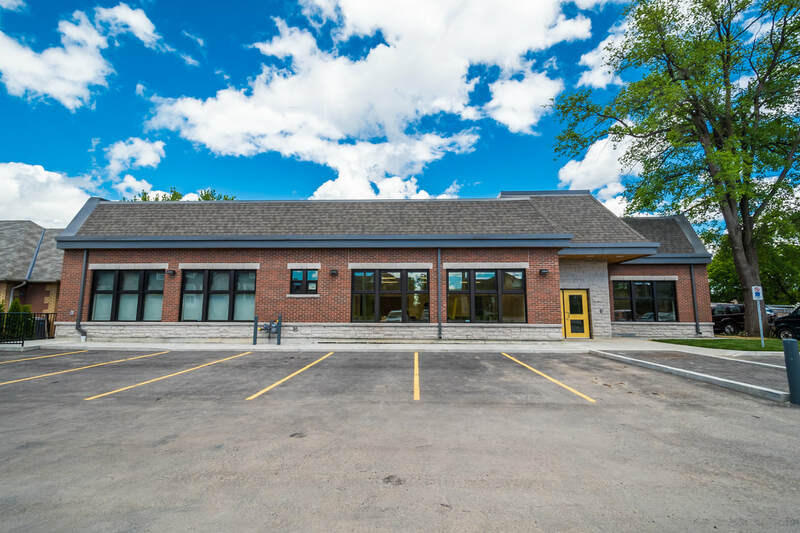 But with Montessori School, for those who are not familiar…. they only do 1 nap. Yes, ONE NAP. I wasn’t concerned her crying when she doesn’t see me, or cries when I leave her… I actually kinda expected she would just do fine. But with her naps…. I knew it was going to be a problem. But her Montessori School (Blooming Lives) has been so so so accommodating. The principle did say she will put her to sleep if she’s really tired since she is the youngest in the class right now. 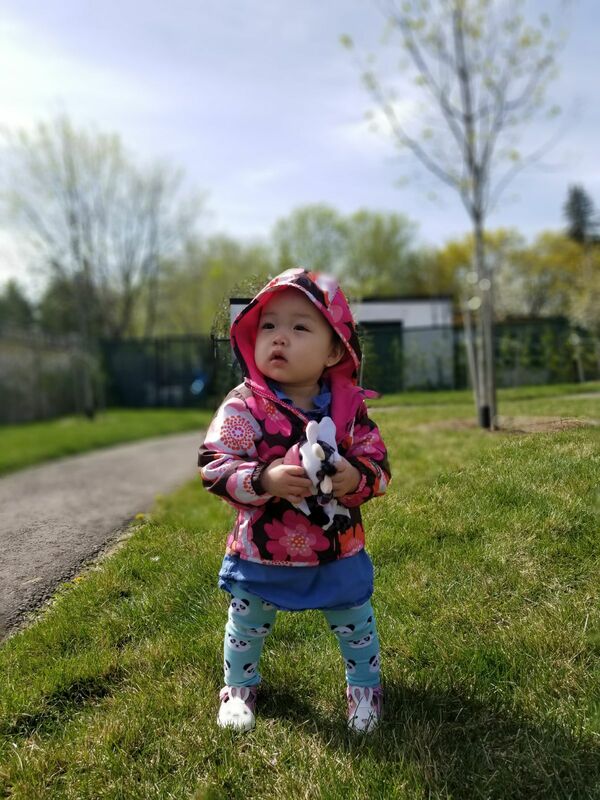 Month 12 – Almost walking baby! Eats really well on her own. Started to drink from a normal cup. 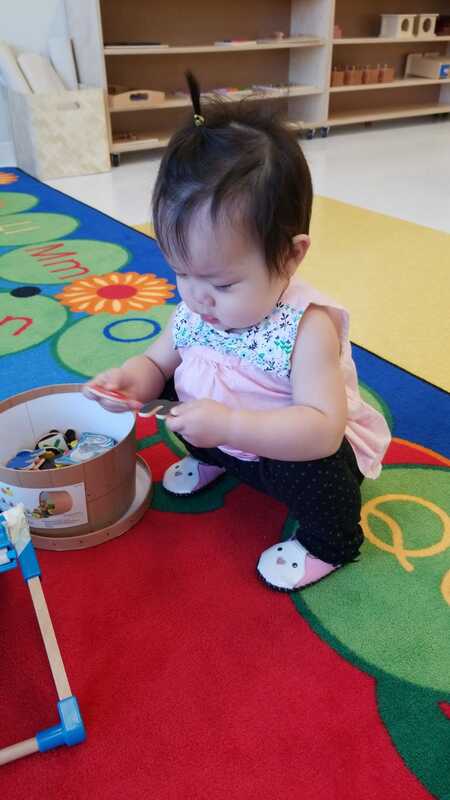 Here are some tips if you are thinking of enrolling your child to Montessori School! Tour the school and go inside the classrooms and watch how the children interact with the children. This way, you can really get a feel for the environment and the energy of the children. 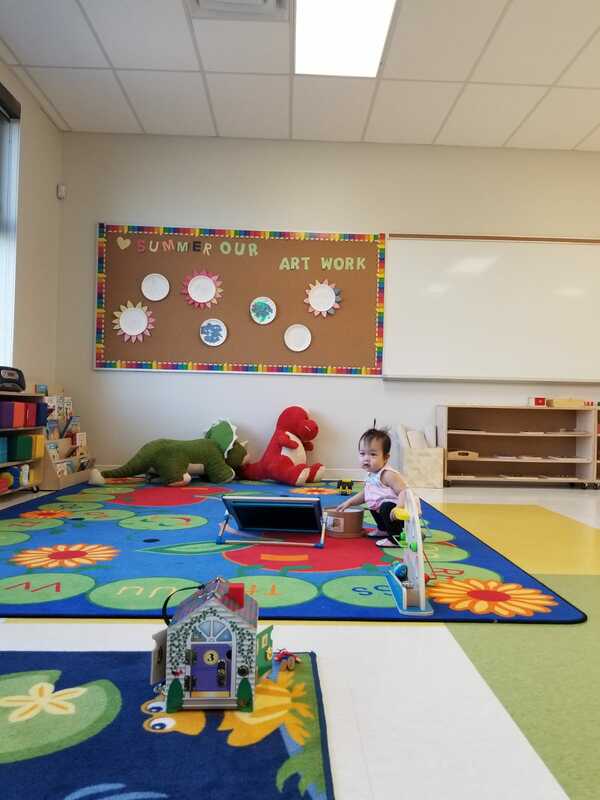 I am a pretty tidy person, so I like to see the school environment very spacious and since I am teaching my daughter the Montessori learning, I want to see the classroom simple yet filled with educational toys. I was invited to observe the classrooms throughout the day, mornings and afternoon to really get a feel of the class. To be honest, I signed her up when she was just 4 months old baby. I KNOW (TIGERMOM MUCH?!) But, I always hear that there’s a hugeeee waiting list for Montessori School and I just didn’t want to risk it. It’s so so important to meet the teachers, because they are the ones that will be taking care of your child ALL day, everyday. 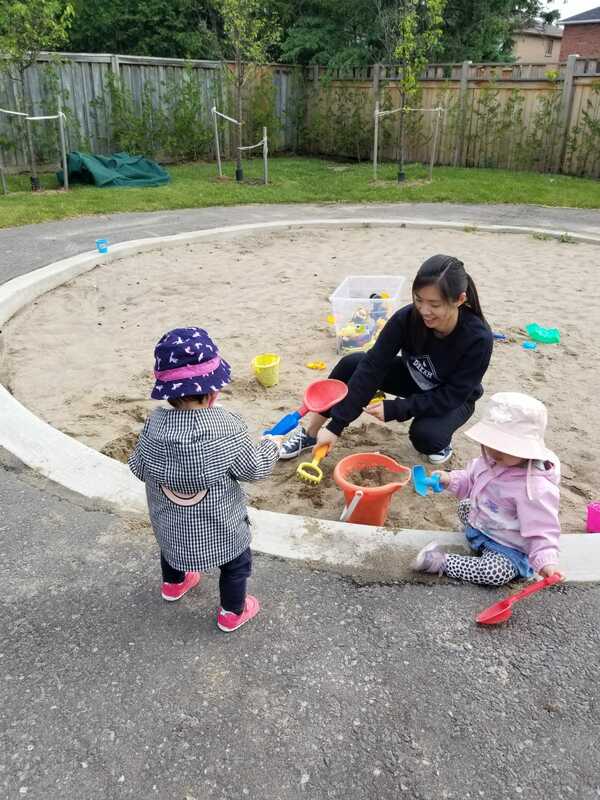 You want to make sure they are not only qualified but have the characteristics you are looking for as an early childhood educators. Are the teachers all fully credentialed/certified Montessori teachers? What are the qualifications for someone to teach at the school? While you can learn a lot about Montessori philosophy from books, it takes years of practice and mentorships for teachers to truly master this method of child-centered education. 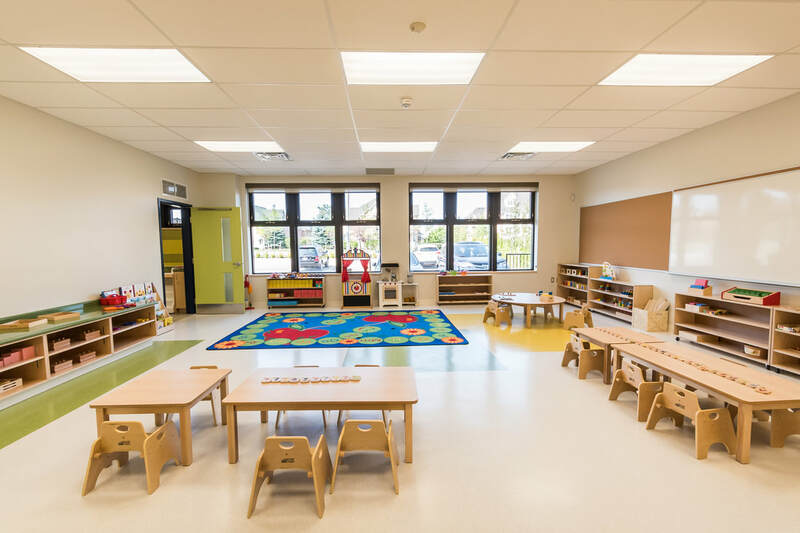 Each classroom should be led by an experienced Montessori teacher. What type of professional development opportunities are offered to the staff? Like their students, Montessori teachers love to learn. A quality school provides support for ongoing professional development opportunities to help their staff stay at the top of their game, making their school a better place for their students. That was my biggest concern. I asked about when the doors will be locked, is it all fenced up. What types of safety procedures and protocols are in place. I actually fell in love with the place as soon as I walked in. 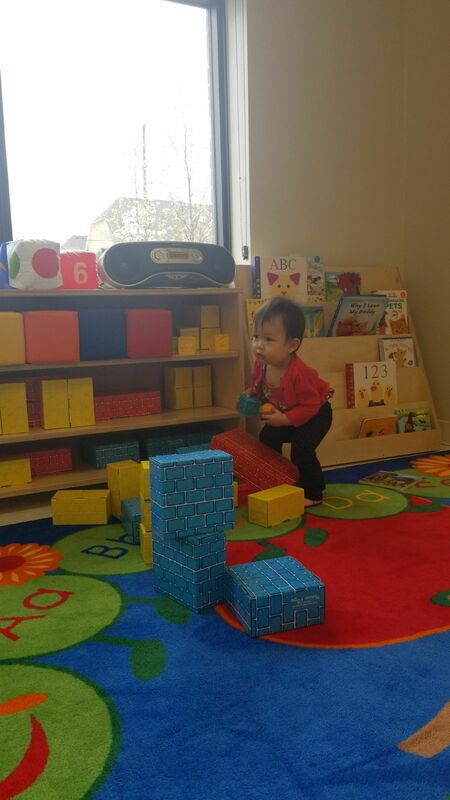 It was so spacious and I love ALL the montessori toys they have for my daughter to learn. They have so many sensory toys and pretty much everything you can think of. They have these tiny beds for the children which is the cutest. 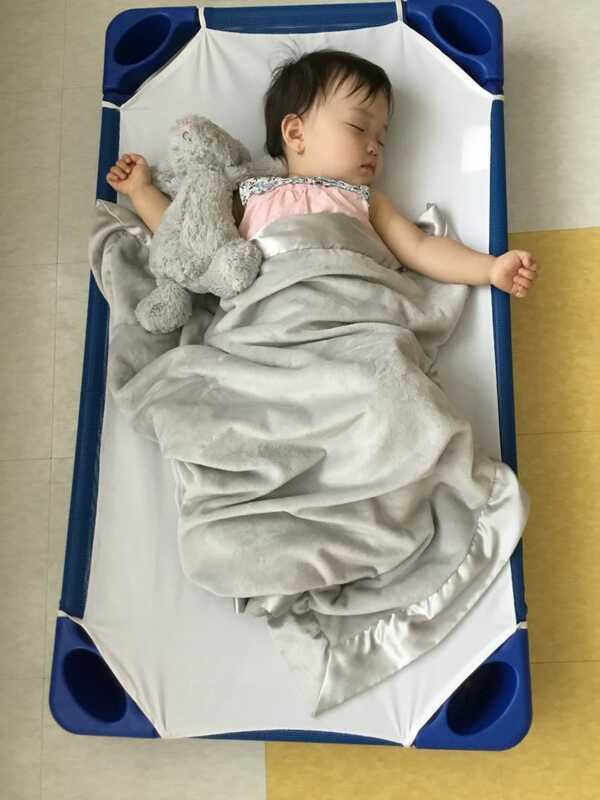 She is the sweetest, Principle Leyla sent me the photo during nap time. 5. Can you envision your child here? This is the most important question of all. Follow your instinct in making a decision about what school is best for your child and your family. I need to be comfortable with the teachers, principle and Principle Leyla was sooooo warm and inviting I think I immediately fell in love with the place. When I enrolled my daughter she was really young and this school was very very new. So I just took the chance because I didn’t see much reviews of the place, but I felt comfortable enough to enrol her. The Montessori school was pretty much everything I have envisioned. It’s not cluttered, it’s clean, the space is inviting and I also love their philosophy and values. Also, they give you daily report!! How much they eat, nap time, their behaviour… Which is amazing, because you won’t feel like you are missing out. 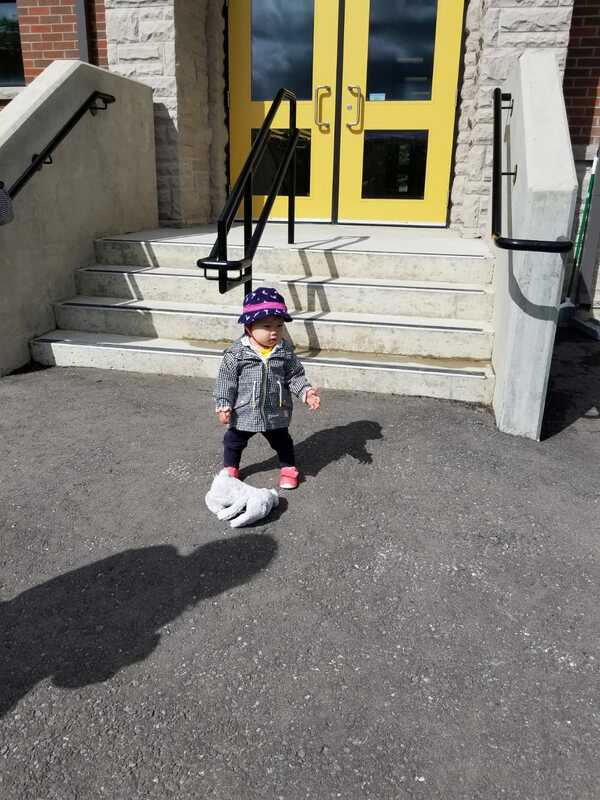 Oh, and she actually took her FIRST STEP in the school (my husband was not very happy….he really wanted to see her first step! But I did caught it on video!) She was SOOOOO excited and curious she walked towards the toys on her own! Once you have decided this is the place you want to send our child here, set a couple of dates for orientation with the Principle. 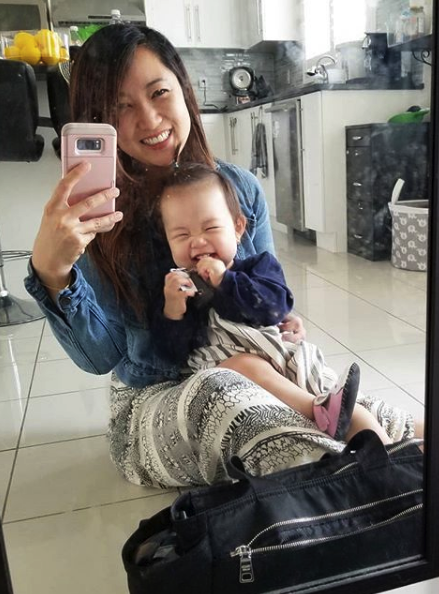 I actually visited with my daughter once a week for a month before she officially started. Oh I was SO nervous. I didn’t want her to be surprised with the place and I really wanted her to get used to her new school. I would take her there once a week and I would stay for roughly an hour each time. Sometimes it’s in the morning, sometimes it would be during the afternoon. Every time I went, she didn’t want to leave the place ( I guess it’s a good sign!) She legit WAILED her way to her car…..
Ok, I was legit stressed out trying to figure out how to dress her. Let me know if you guys want me to do a post on how to dress your child for school. P.S. My child has such FAIRRRRRR skin, I pretty much try to keep the sun away from her at all times. Remember my post at Hawaii? Yes, I want to wrap her in a bubble. Because her skin is so fair, she will burn. Oh, she’s also not good in the heat either…. The school does require her to be outdoors a total of 2 hours a day. *screams* what is this outdoor you are mentioning of?!?!! (I had a mini panic attack when Principle Leyla mentioned they are required by law to let the children be outside (weather permits) 2 hours a day). Can’t she just stay INDOORS, away from the wind, sun, rain, whatever harmful particles that is in the air. Who needs fresh air, can’t they just open a window or something? As you can tell, I REALLY do not like her being outdoors… as much as I’m a very outdoor/beach type of person…. my daughter is not. And, you know all these Chinese grandmothers in my life will KILL ME if I ruin her perfect skin. So, I take extra extra care of her delicate skin. I’ve been trying to find the sunblock long sleeve for her and I still can’t find it. If you know where I can find one, PLEASE MESSAGE ME!!! You know the ones that “see lais” (old chinese ladies) wears in the summer and on the beach…. The school will let me know if i’m running low and I’ll just refill it! I’m pretty nervous starting her school, I’ve heard most children get sick the first week – some has it worse than others… so hopefully she won’t be too bad! I’m trying to adjust to my “new” schedule, wish me luck!